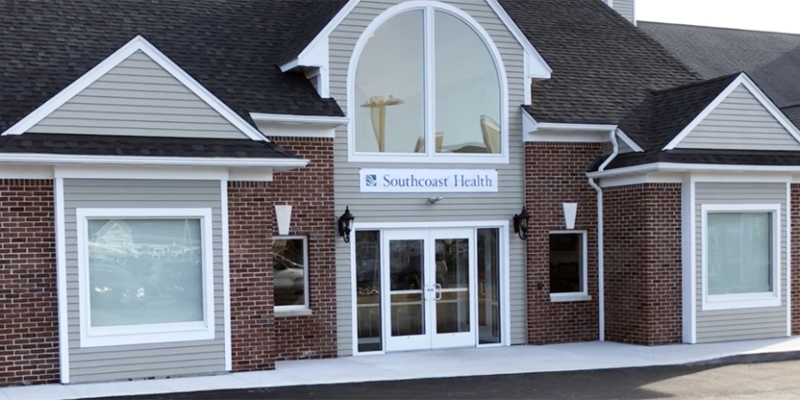 Southcoast Health announced today that its new Urgent Care center is open at 670 Aquidneck Ave in Middletown. “Our Urgent Care centers are especially important now that we are living in an age where our patients have truly become healthcare consumers. Convenience, access, customer service, transparency and affordability are the features consumers not only expect, but demand, in the retail and hospitality sectors. We are seeing these expectations in healthcare now as well. Patients want high quality care when they need it. 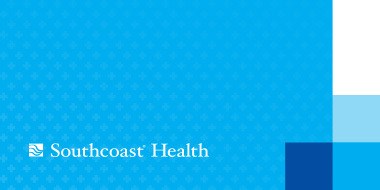 Our Urgent Care Centers deliver on those expectations,” said Renee Clark, Chief Operating Officer of Southcoast Health. The new Southcoast Health Urgent Care center which is a community resource for immediate, non-emergency care. It is staffed by a specialized team of physicians, mid-level providers and a number of ancillary and support staff, and offers a full array of services including on-site radiology and laboratory services, basic orthopedics, gynecologic and minor surgical treatments, and medications. The Polo Center on Aquidneck Ave. in Middletown, where the new urgent care center is located, is also home to several Southcoast Health services, including primary care, cardiology and internal medicine. 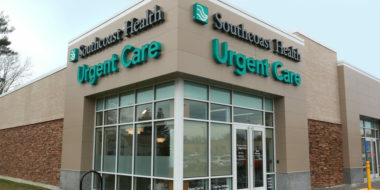 The new facility in Middletown is Southcoast Health’s seventh Urgent Care center, including 550 William S. Channing Blvd in Fall River, 12 Main Street in Lakeville, 208 Mill Road in Fairhaven, 2421 Cranberry Highway, Wareham Crossing, Wareham, 435 State Road in Dartmouth, and 39 Commerce Way in Seekonk.